From keeping the public informed about incidents that affect them, recruiting firefighters, and providing potentially life-saving information, through.. 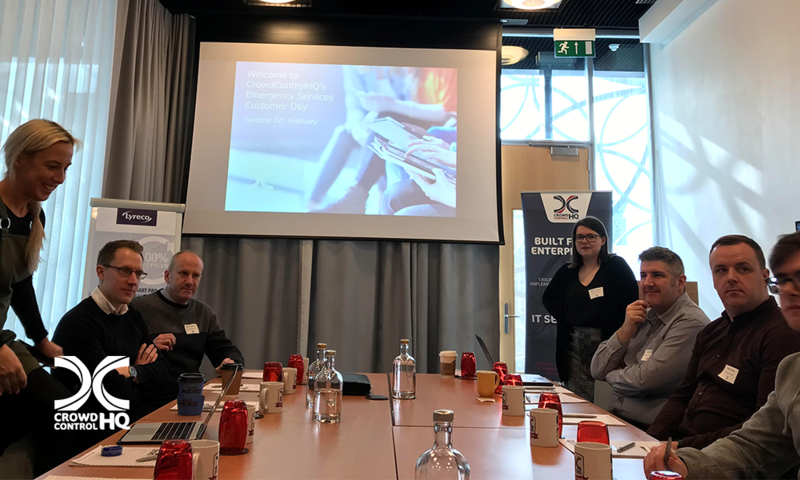 This week we welcomed our emergency services clients to the snowy Library of Birmingham for a day of inspiring guest speakers, informative debates, and.. 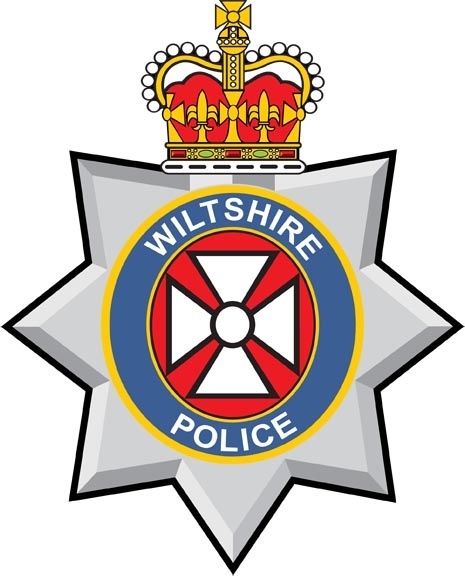 The oldest force in the country, Wiltshire Police, engages with public across 68 social media accounts including neighbourhood police Facebook pages..
Police Code of Ethics: Do they go far enough on Social Media? 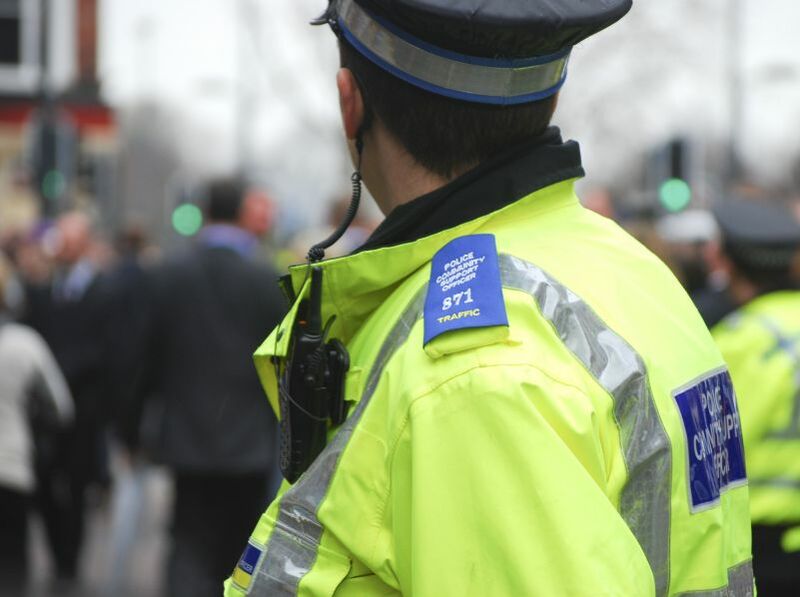 In July 2014, the College of Policing released the “Code of Ethics – Principles and Standards of Professional Behaviour for the Policing Profession of.. 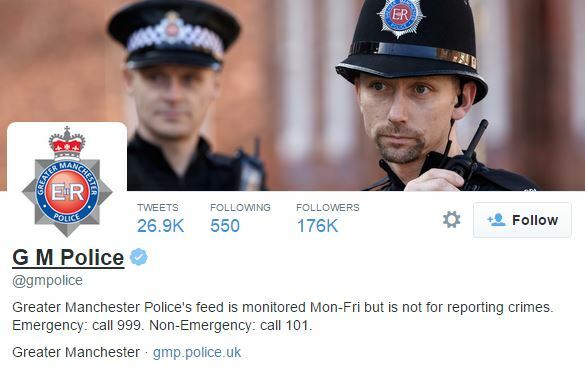 Greater Manchester Police (GMP) gave the public a very special insight into their work last week when they tweeted all the calls they received over a.. This week the media has been debating the issue of crash scene selfies. 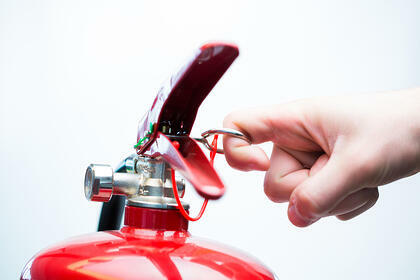 Sparked by a post made by the North Yorkshire Fire and Rescue Service and North..